I have posted a photo of Clarins Crystal Balms (£16.50) of the Facebook page some time ago and a lot of you liked it so it’s time to share my impression finally. These are the shades from Clarins Enchanted makeup collection for summer 2012. Here they are in all their glory! 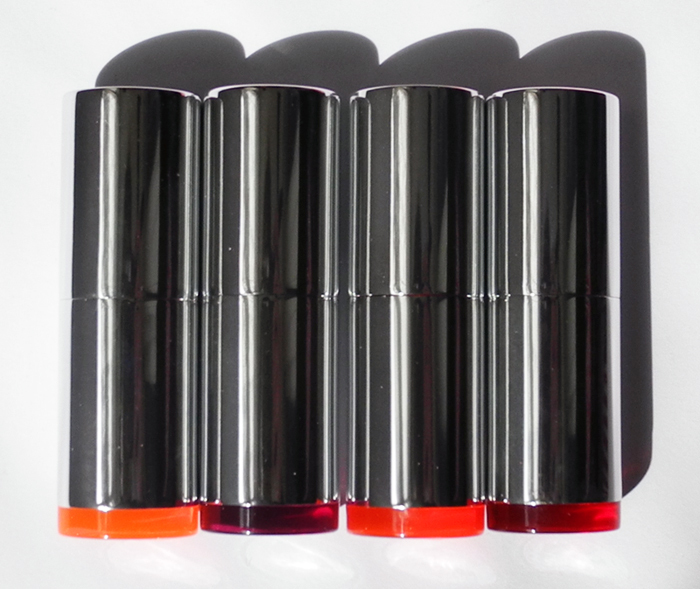 There is a ‘jelly’ like balm with a high pigmented gloss in the middle. They are a girls’ dream came true. Blush is probably my favourite makeup product. 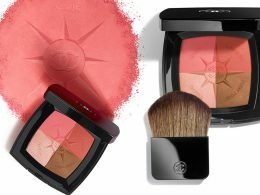 And I do love some luxury blushes. This is definitely not a necessity but just something I like to treat myself to once in a while. But I understand that some people don’t want to spend a lot on a blush, actually I often get asked what cheap but good blushes I can recommend. 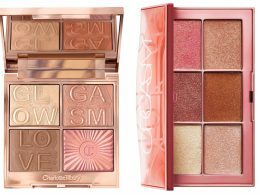 I have written about Max Factor and NYX in the past but those are cream blushes so I will try to write about some powder blushes which I think are nice as well. 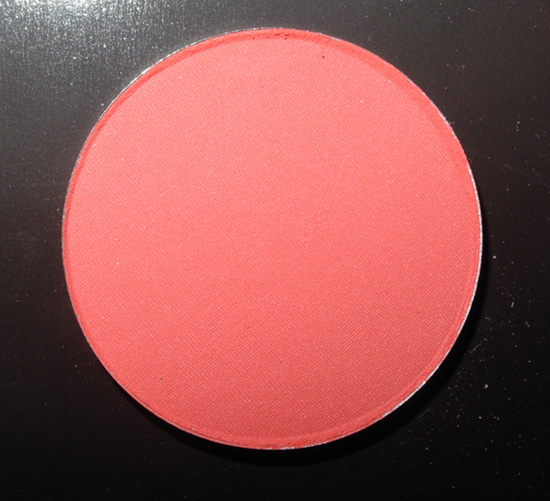 Let’s start with La Femme Cosmetics Blush On Rouge which is really cheap actually. It retails for £ 2.95 only! Although I’ve heard a lot of great things about these blushes, I’ve decided to get only one for a start. I’ve chosen to try a shade called Coral which is a bright reddish coral. One more Spring 2012 makeup collection that I really like is this new Chantecaille Coral Reefs one. 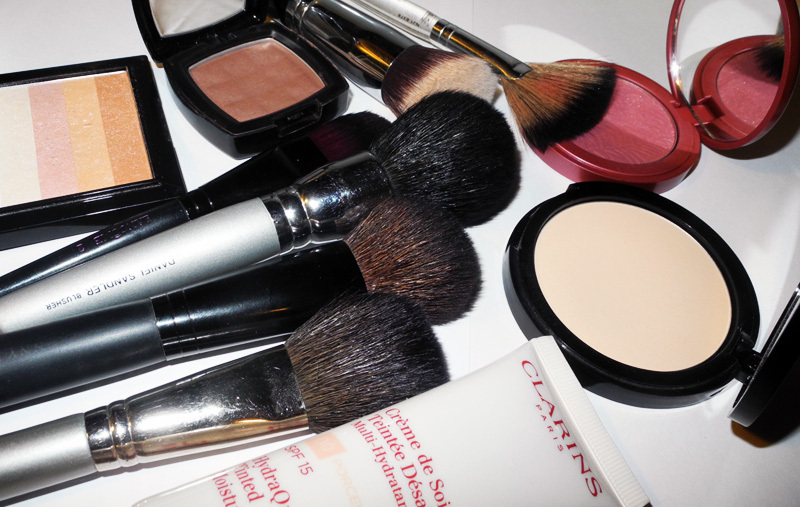 This is just a prefect natural everyday look which was created with some of the new products. Just Skin Anti-Smog Tinted Moisturizer SPF15. 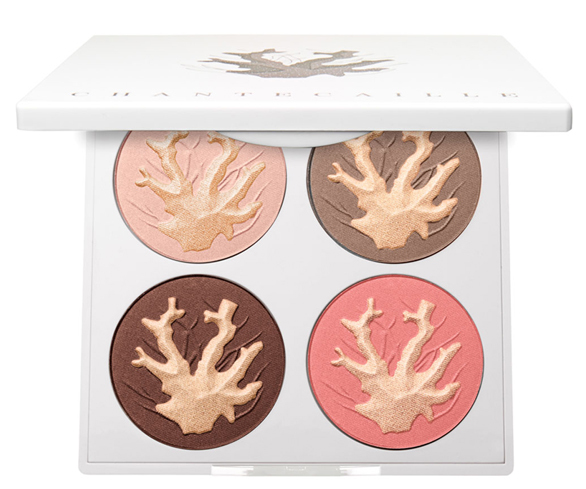 The Coral Reefs Palette ($79), New for Spring Isn’t it just gorgeous?! 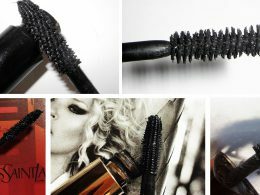 Faux Cils Longest Lash Mascara in Black. 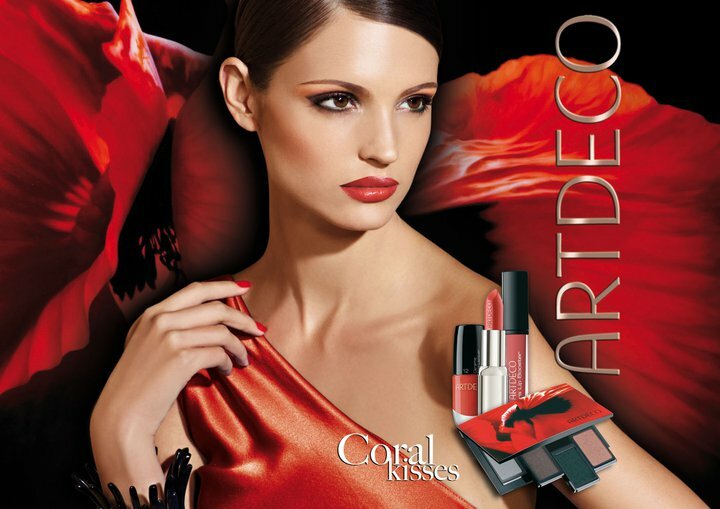 I am happy to write about the new ArtDeco collection for Spring 2011 which is called Coral Kisses. 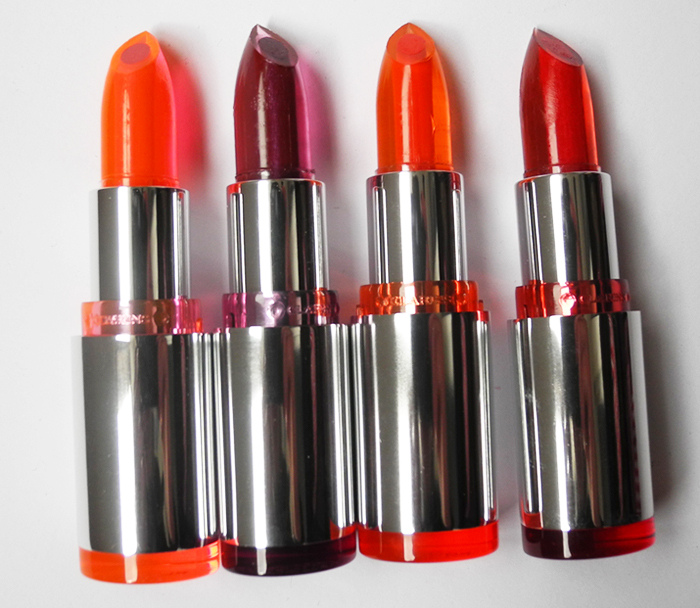 Lipstick with perfect colour coverage and high shine. 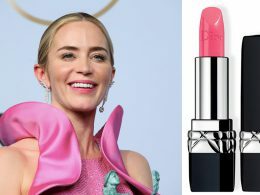 Colour and care for the lips. Lip gloss with boosting effect. 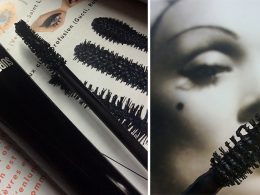 It’s always great to find out about new makeup products or brands. 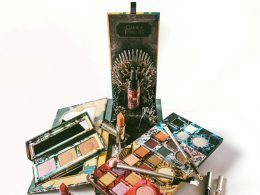 So today I would like to tell you about the new products from the New CID Cosmetics which is a brand from the UK. 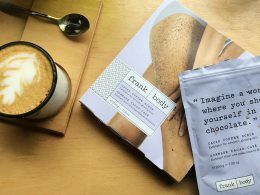 Although this brand is not new to me, I’ve never tried their products so can’t share my opinion about the quality. You can get New CID at zuneta.